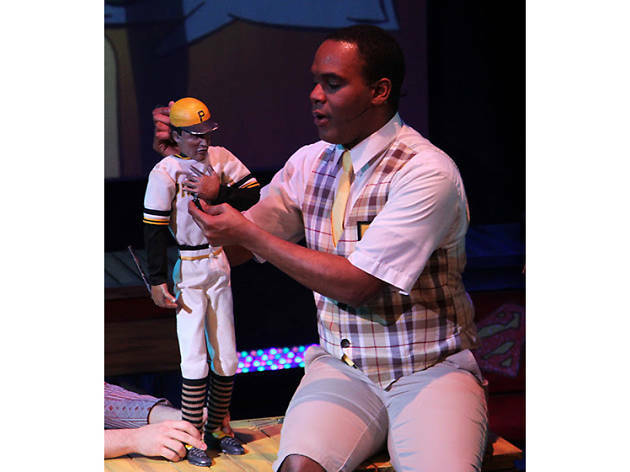 The story of the legendary Latin baseball player and humanitarian Roberto Clemente comes to life in a kid-friendly bilingual musical. Young Bobby and his friends discover a secret—they have super powers! Little theatergoers will witness Clemente's leadership and courage in the face of adversity, all set to great music and complete with dance numbers, animations and puppetry. All ages.